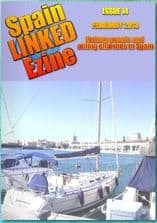 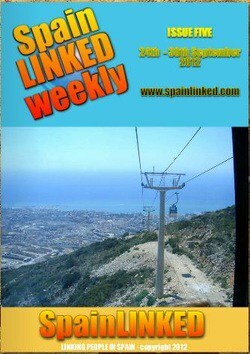 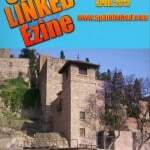 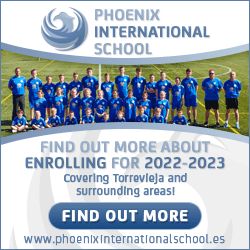 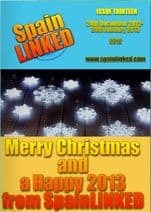 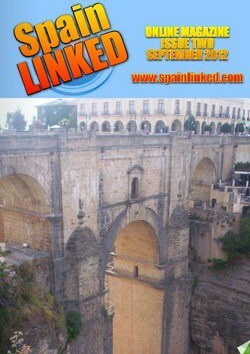 SpainLINKED online magazine is based in Málaga, Andalucía and covers the whole of Spain. 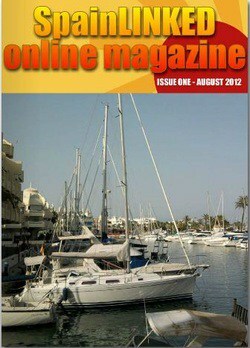 The idea is what the name of the magazine and social network virtual says, to link people in Spain. 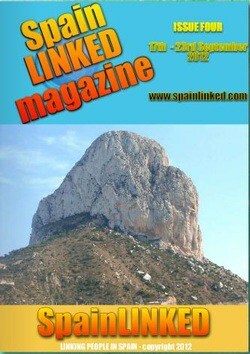 Our first two issues were monthly but now we are bringing the magazine out weekly so as to keep readers up to date with goings on in Spain and about charities & charity events which we are honoured to feature in every issue for free.